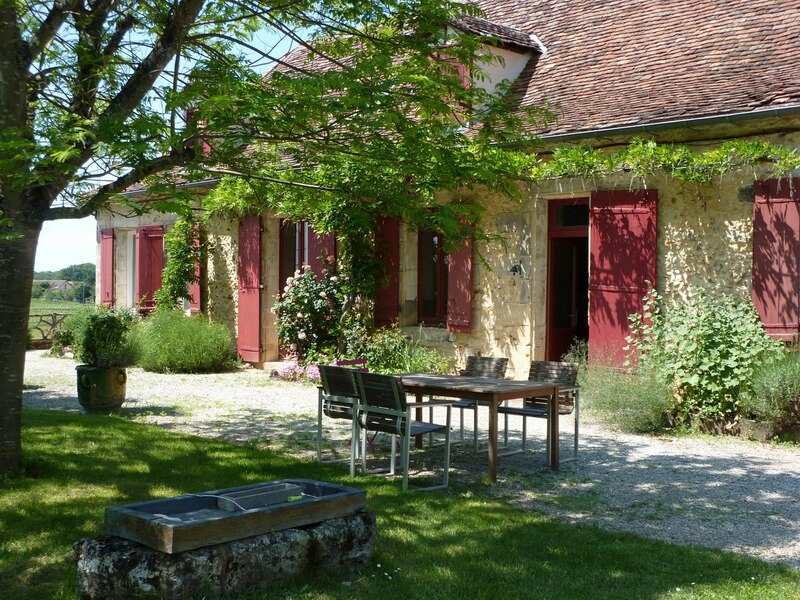 Le Cantou, all on one level, on ground floor, is the biggest cottage of Domaine de Bellevue Cottage. It was originally the farm hand’s lodging. 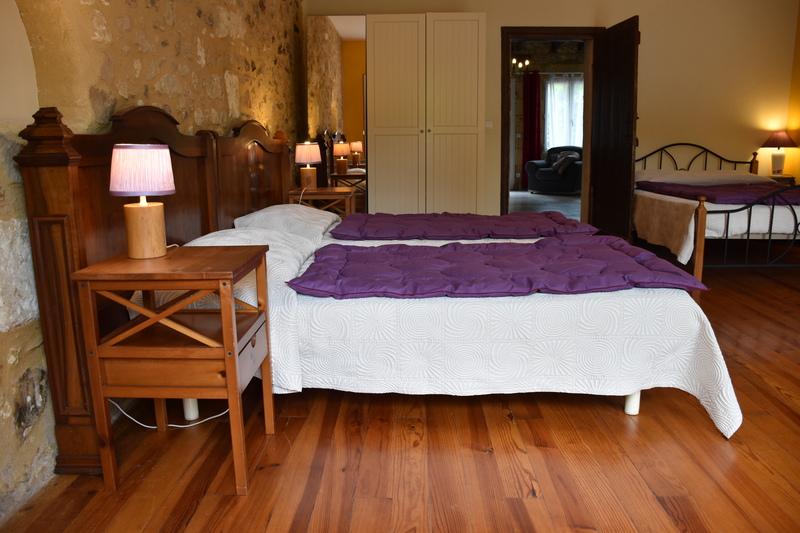 With a surface of 106m2, it is perfect for a couple and three children or two couples and a child. 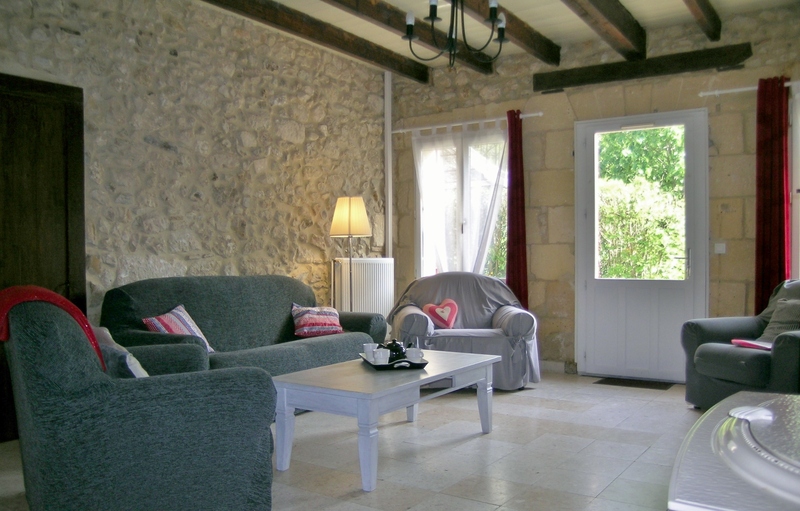 This family cottage has a large south facing terrace in which you can barbecue, have a nap on deck-chairs or enjoy your aperitifs at sunset. Its large living-room – opening on to this terrace – offers a sofa and armchairs ; in winter evenings you will appreciate its wood stove. A large separate kitchen fully equipped gives access to the terrace as well. The master bedroom has a queen size bed and an ensuite bathroom with a tub. The children’s bedroom with three beds gives view on the north side of the park. 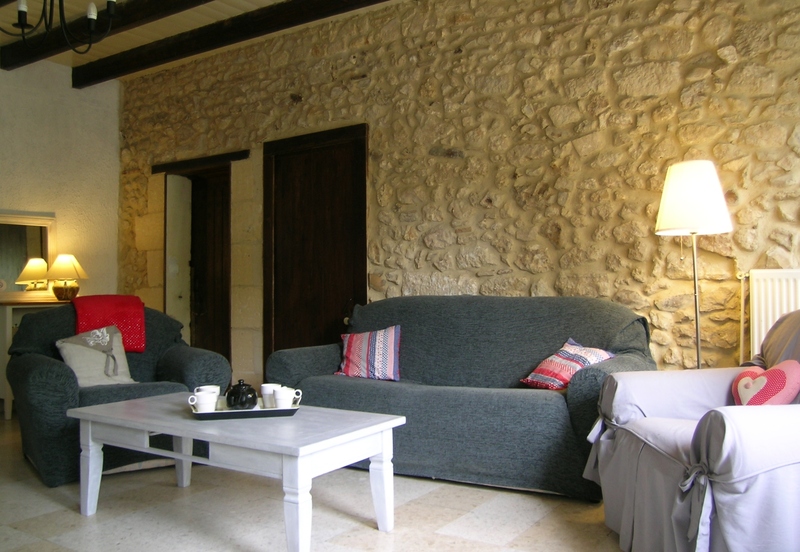 The space and the authenticity of this cottage with exposed stone walls and original beams will allow you to enjoy a peaceful stay. 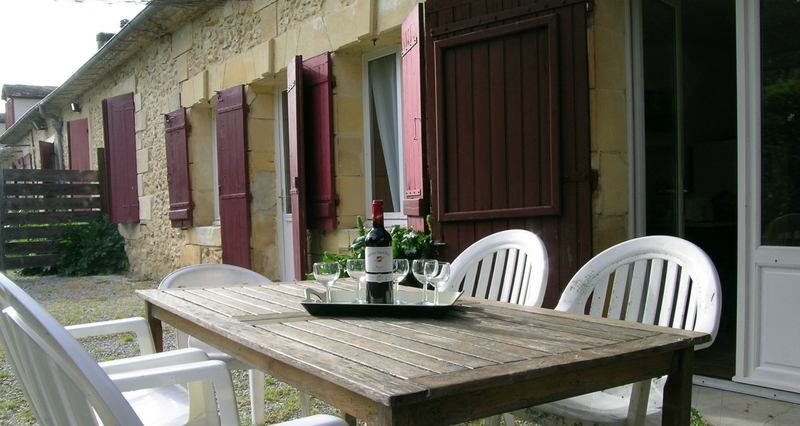 It is possible to combine Les Crèches Cottage with this gîte to have a 4 bedroom lodging accommodating up to 9 persons.